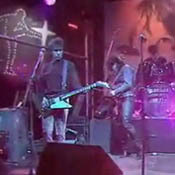 Boy was the first of three albums to be produced by Steve Lillywhite and was released in October 1980. 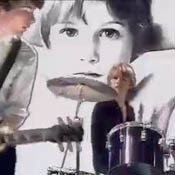 The original sleeve featured the 'boy' Peter Rowan but Warner Bros, fearing controversy, released a different album cover in North America, featuring a stretched and distorted picture of the band. Other releases of note around the world included the original 12" vinyl of Boy in Japan - withdrawn after a few months and re-issued on the Polystar label. In several countries, Boy was also re-issued on 5" CD in April 1995 as part of the Island Master series. This Island Masters re-issue featured higher quality paper and extra pictures from the original LP's inner sleeve. On the heels of the UK and Ireland release of Boy, in Sweden they released a limited blue vinyl pressing, with identical sleeves and catalog number to the UK edition. Boy was voted Best Album, Best Debut Album, and Best Album Sleeve in the Hot Press Irish National Poll Results. It peaked at No. 52 on the UK album charts and No. 63 on the US album charts. In the US, it was certified platinum by the RIAA. 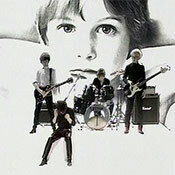 A digitally remastered edition of Boy was released in 2008. Released on October 20, 1980, Boy is 37 years old today. Its songs streamed through my formative teen years and a lifelong run of growing up with the pulse and soul of U2. Thank you, Bono, Edge, Adam and Larry!!! Cheers, cheers! 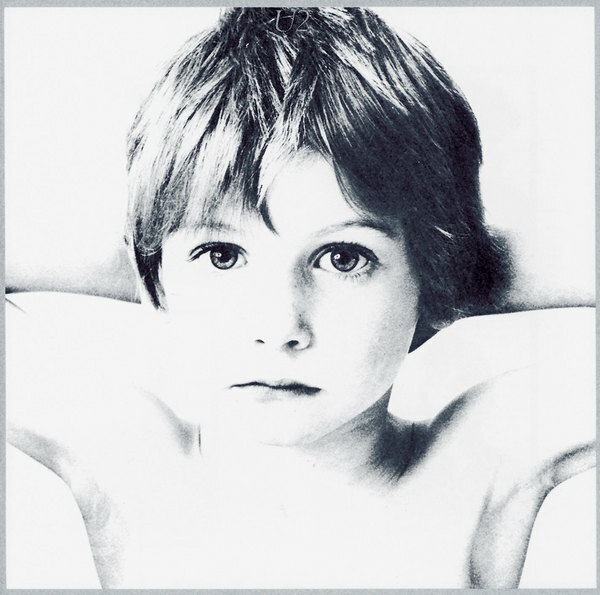 U2 perfectly capture the experiences of adolescence on their debut album. On "Twilight" Bono sings with raw passion and in lines like "Twilight, lost my way" there is a sense of uncertainty young people often feel when growing up. 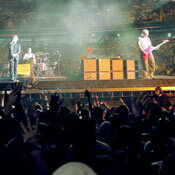 Having experienced the punk era U2 find their own and unique ways of expression quite soon. Adam;s driven bass lines accompanied by the fascinating rhythmic density of Larry;s drums form a powerful basis, which allows Bono and The Edge to build up their striking guitar riffs and melodies. The magic of those early recordings is rooted in their raw energy and direct release of deep emotions, but at the same time U2;s sensitivity to create subtle shades already appears. "The Ocean", one of my favourite tracks, evokes an image that is like an impressionistic painting. With this slow and epic piece of music full of wonderful soundscapes U2 create a very thoughtful mood. I also love how the dark and mystical atmosphere of "An Cat Dubh" merges into the shimmering notes of "Into The Heart". Instead of just delivering a sort of accompaniment The Edge lets his instrument sing a tune that is very close to the heart Bono refers to. The melodies of Bono and The Edge are so haunting, stirring, deeply emotional and overwhelming that they can move me to tears. Life moves on, but the timeless beauty of this very special song lets us go back to the pure innocence of childhood where we all come from.